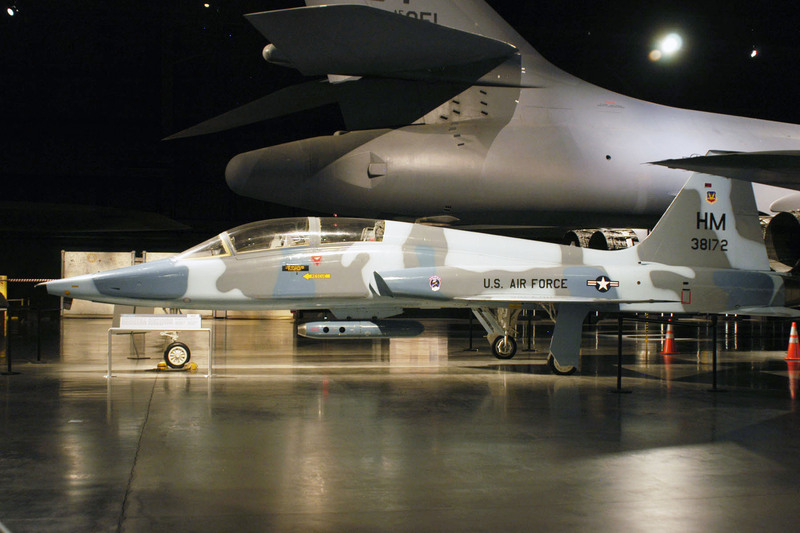 Sources: Johnsen, Frederick A. Northrop F-5/F-20/T-38. Specialty Press, North Branch 2006. ISBN 1-58007-094-9.